We loved seeing all your bright creations but we have picked the winner of this month’s challenge because of this stunning project. We would like to say congratulations to Tullippa, we thought your colouring and shading was fantastic. We also loved how you turned your colour paper into an envelope, we know if anyone was to receive it in the post, they would be delighted! 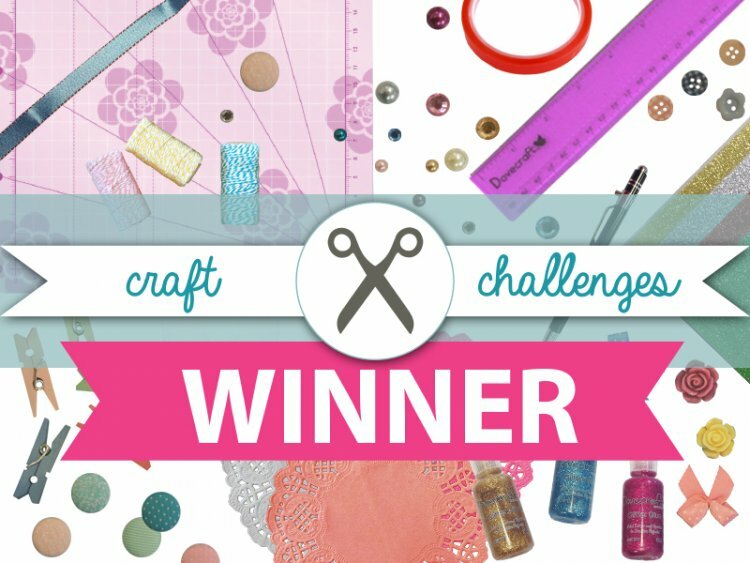 Thank you to everyone who entered September’s challenge, we will be announcing October’s craft challenge on Monday 5th October.